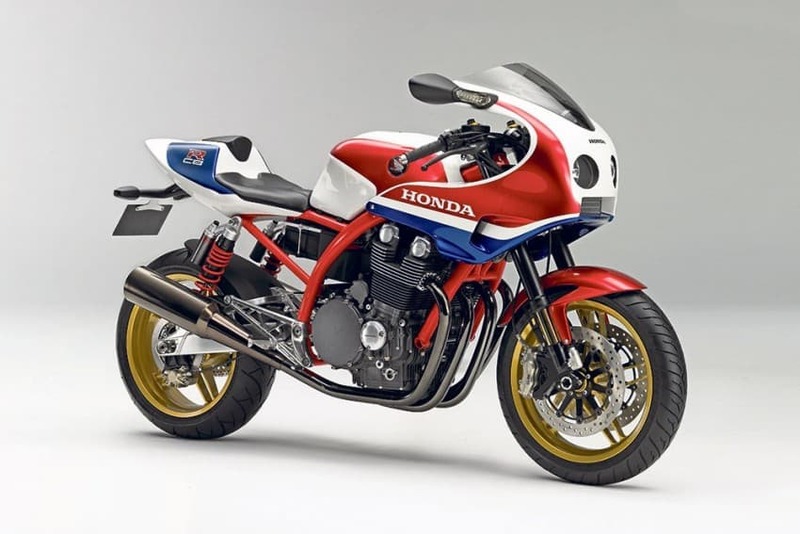 HONDA'S New CBR-1100 Should of Been Produced. 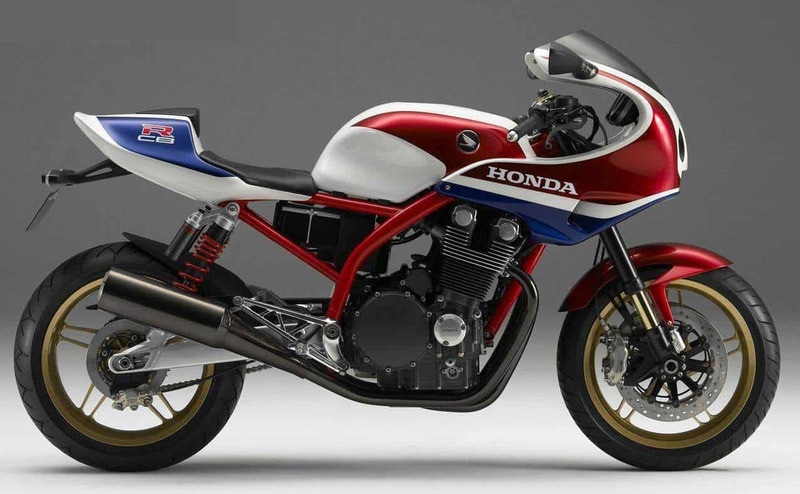 Concept motorcycles tend to have strange lives. 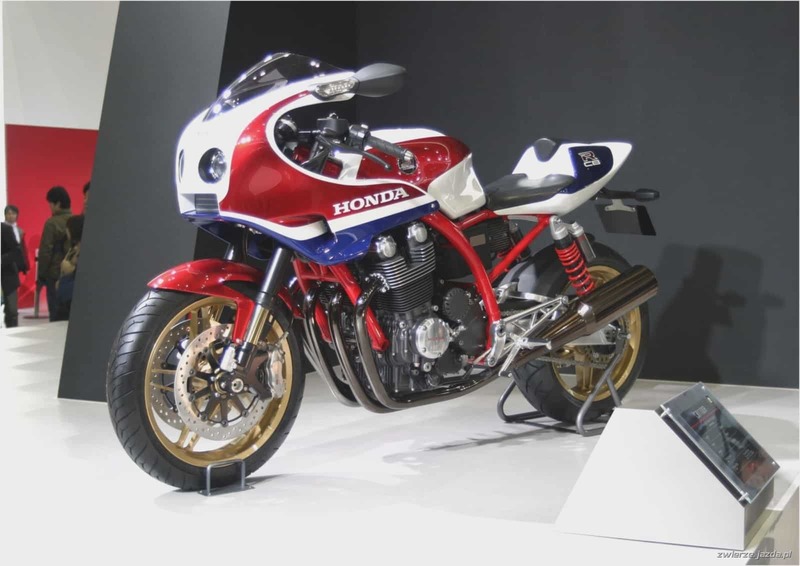 Some, like the Suzuki GSX1100S, a.k.a the Katana, generate such interest from the public that a production model appears the very next year. 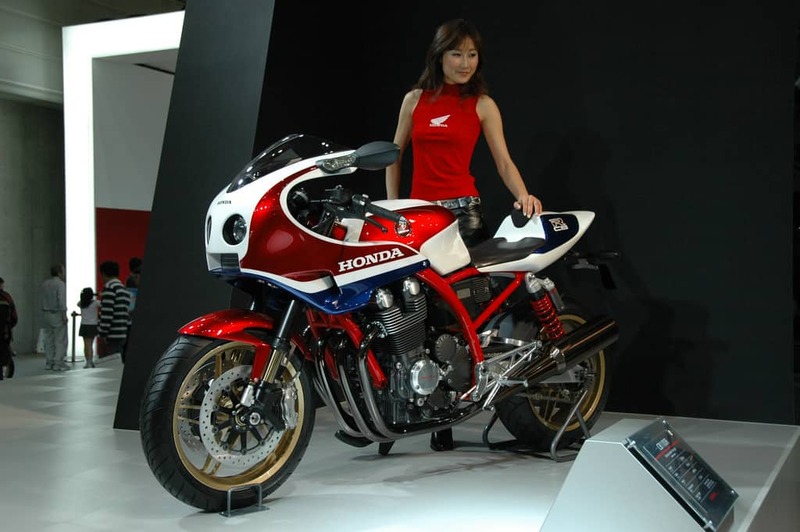 Others, like the Honda CB1100R concept, take a little longer. 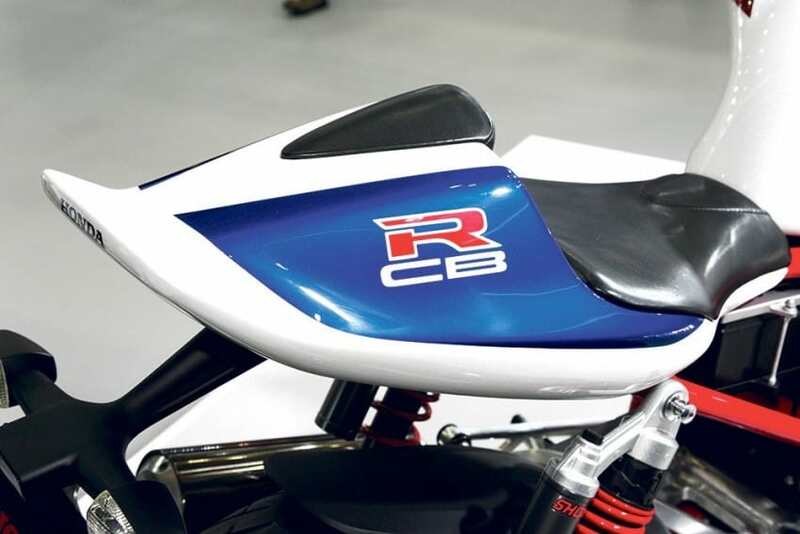 Publicly shown in October 2007 together with the un-faired CB1100F, the single-seat racing-bodied CB1100R disappeared while its ‘F’ sibling made it into production in 2008. Fast-forward to 2015, and the ‘R’ has reappeared in the form of submissions at the Japanese patent office. 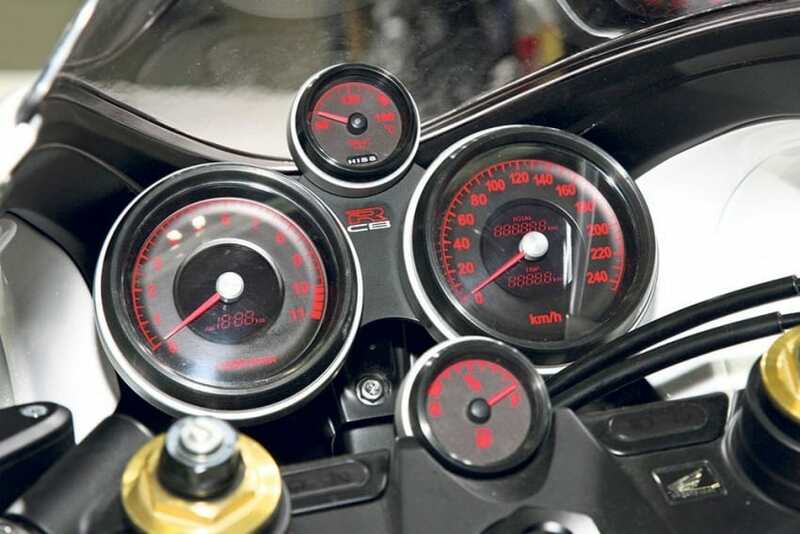 The patent filings deal with air-flow around the spark plugs of the CB1100 engine. Ducted air from the new fairing design is channeled to the plugs and the hottest parts of the engine to take away excess heat. This also helps the engine comply with Euro 4 standards by controlling emissions. 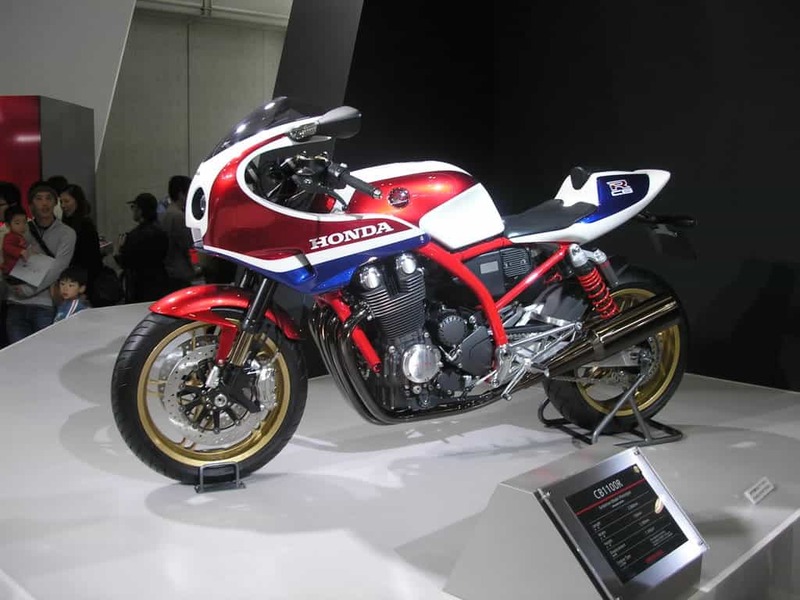 I Personally spoke to a few people from Honda USA when the came to visit me and could not emphasize enough that this model shown would be a real winner on the European and American market and I for one would be more than happy to ride one around Orange County for all eternity, as to me this particular model and styling is bang on for a retro Machine that has so much Nostalgia with many people of all ages when the Interceptor came out and started kicking arse on the tarmac. What I loved about this machine was, well Bloody everything, I mean, just have a gander at it, the 3/4 Fairing is reminiscent of old Paul Dunstall and Gus Khun days of cool after Market stream lining and Fairings that I could only drool about as a teenager in the 1970’s in Magazine and the Earls Court Motorcycle shows I attended back then. And to have a Modern machine with all the New Whiz bang electronics and gadgets but a Wolf in Sheeps clothing to be honest, this machine would of made a tremendous impact where ever it went, and I for one would of loved the whole concept as it is pouring out the days of yesteryear and Bol d Dor Races from when I had poster on my bedroom wall taken out of Motor Cycle News etc. Having a Modern Bike yet have the old style Twin shock is something that I really liked and reminiscent of the old Marzochii shocks of the day, I think Japan dropped the proverbial ball when they decided to not go this route and spew out a boring stock looking machine that not even I would take a second look upon. 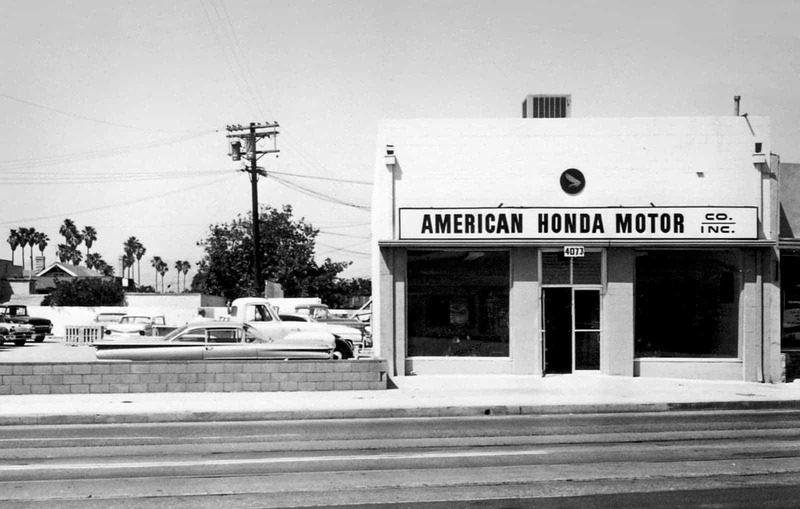 So I hope if enough people make a few waves about that Tokyo show proto type, it may make those guys with the big check books think twice and once again have Honda up there with the rest of the Power Houses that are on the road today. 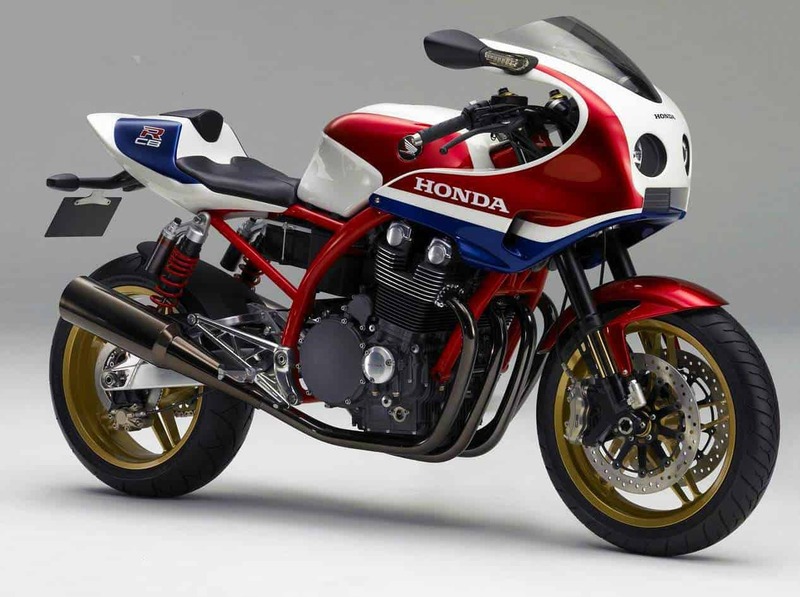 How can you not like this Concept, as if you are reading my Blog, well, you obviously love retro Motorcycles and Together if we make enough bloody Noise, we met yet see this ride over here, we were so close to getting this, I would hate it to be shelved forever. I wait with baited breathe for this to occur but time is ticking and I aint getting any younger. Drop an email, phone call, text or go there and let them know this is a Machine that really needs to be considered again as this will be a winner. 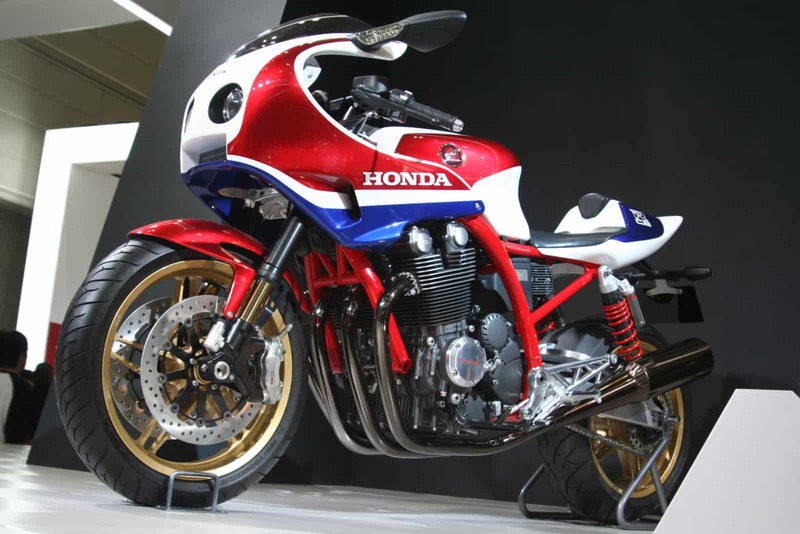 This entry was posted in Blog and tagged 1970's, 1980's, 4 into 2, Bold d'or, cafe racer, CB1100r, Exhaust, gp races, Honda, inline, isel of man, japanese motorcycle, mugen, Proto type, Rotax, Super bike, ton up, tt, Twin Shock, yoshimura.